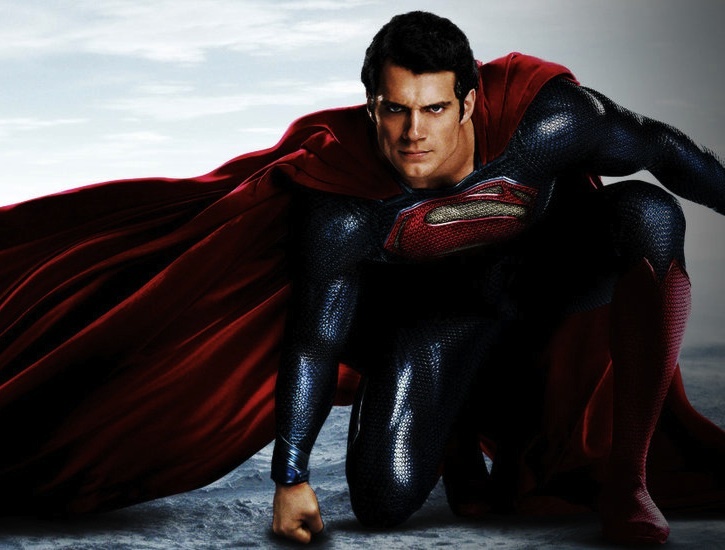 Superman’s return to the big screen is mostly successful, as Man of Steel provides enough exhilarating action and spectacle to overcome its occasional detours into generic blockbuster territory. To be honest, I’m not sure how I feel about this. Obviously, I had high hopes that the film would score in the high 90s percentage-wise. I want it to be as big of a commercial and critical success as possible. That said, there seems to be a common theme among the negative reviews for the film: action and lots of it. That’s exactly what people want from a Superman film along with maintaining the Superman mythos. If the film is that, then I can still seeing it being a massive critical success. Additionally, I take umbrage with the phrase “generic summer blockbuster.” What’s wrong with being a summer blockbuster? What’s wrong with fun? In any event, I can’t wait to see this film in two days. I’ll be doing another feature before then, I am sure. Im right AGAIN. I accept your apology.